Towards a Global Financial Law ? 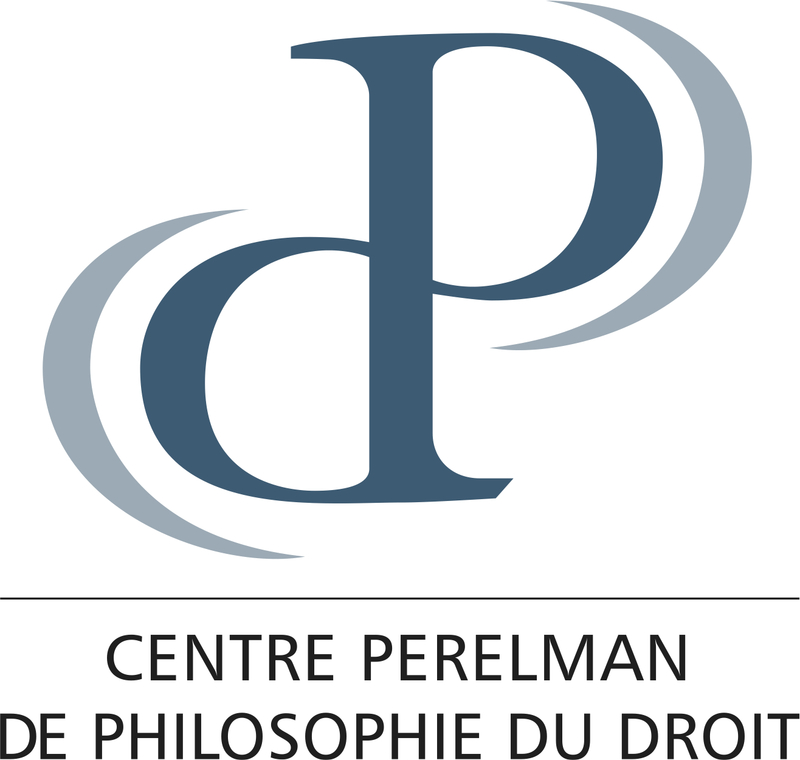 The Perelman Centre, HEC Paris and the Centre Emile Bernheim of the Solvay Brussels School of Economics and Management will organize an interdisciplinary young scholar event on Friday 22 May 2015 in the framework of the Brussels Global Law Week. This event will bring together young scholars to discuss the challenges of globalization for financial law around the hypothesis of an emerging global financial law. Emilios Avgouleas (University of Edinburgh), Francesco Papadia (Former Director General of Market Operation, European Central Bank) and Matthias Goldmann (Max Planck Institute for Comparative Public Law and International Law) will deliver keynote speeches at this occasion. We expect abstracts to be submitted before 30 March 2015.